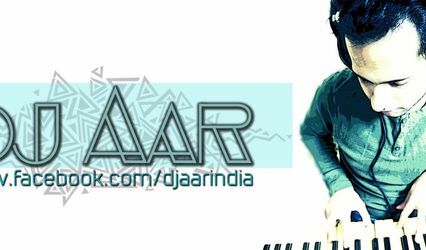 Dj Aar ARE YOU A VENDOR? 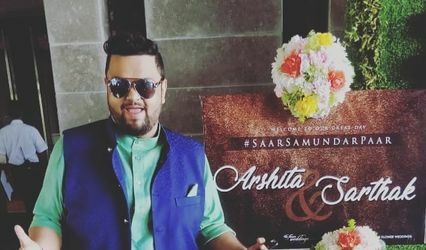 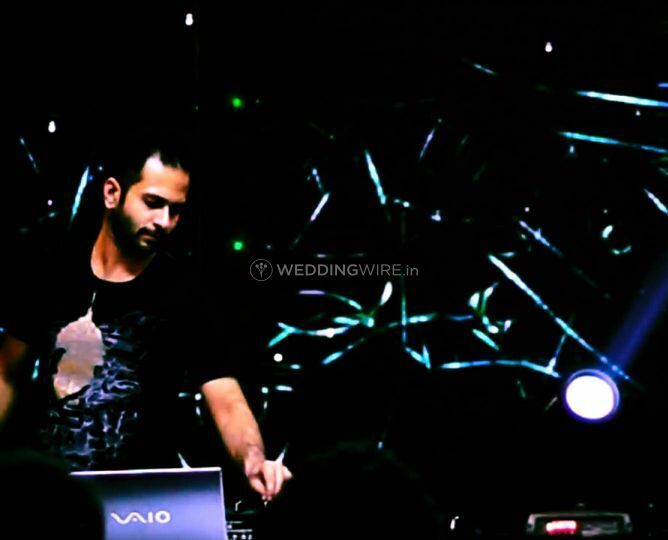 Making the crowd dance is something that DJ Aar loves to do and have always worked hard to prepare the best musical jibe for your special night. 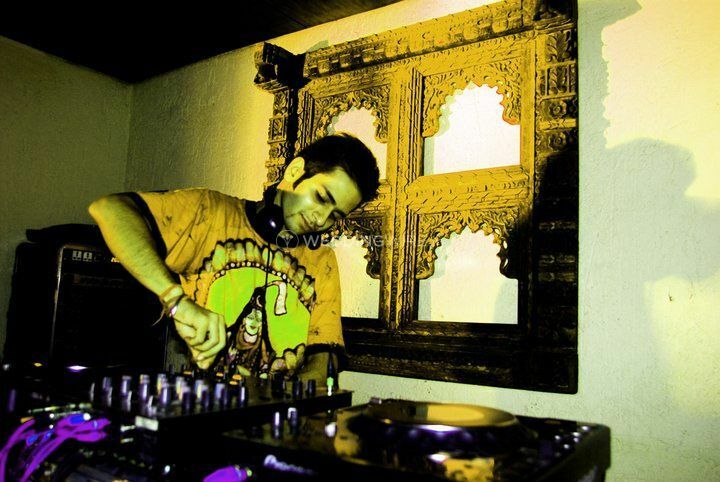 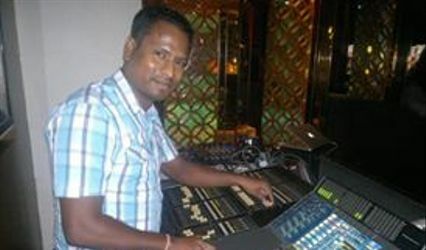 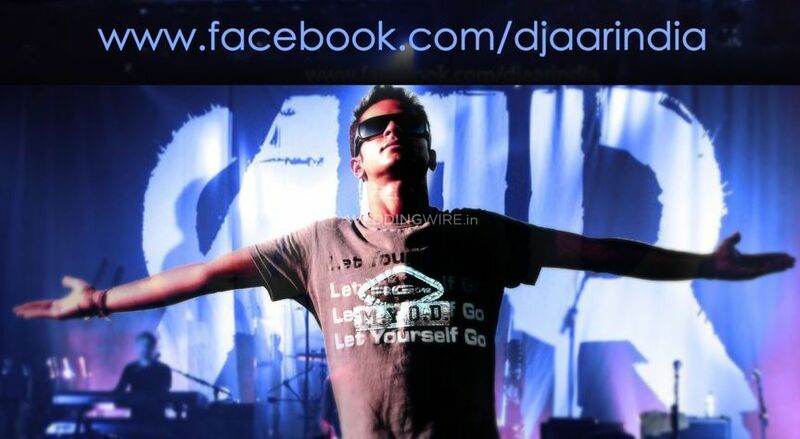 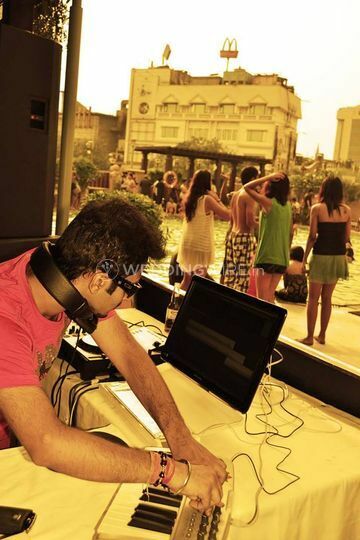 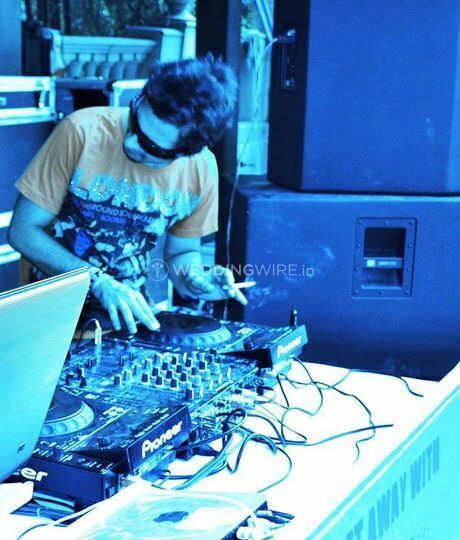 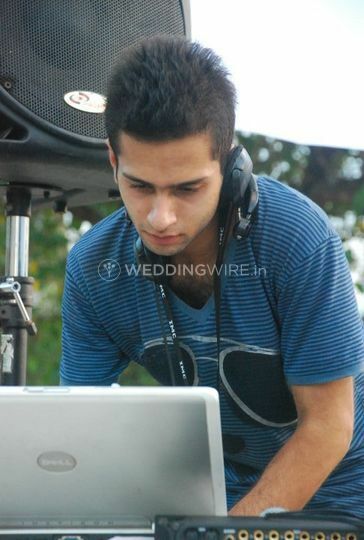 Based out of Central Delhi this DJ has been in the industry for a long time now and have become one of the most sought-after DJs in the region. 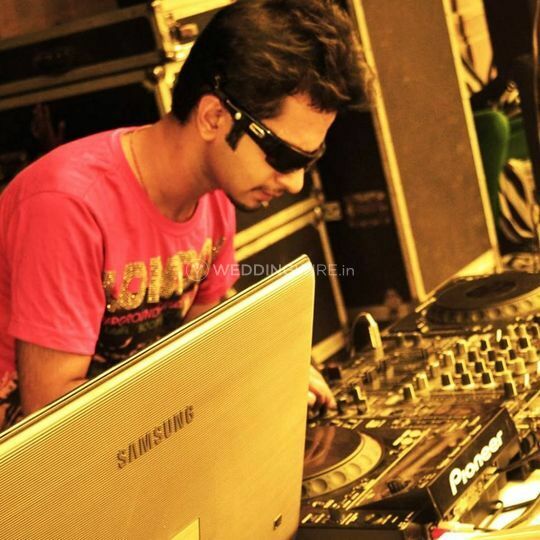 As much as he loves to play songs, he also produces music and has a lot of original tracks. 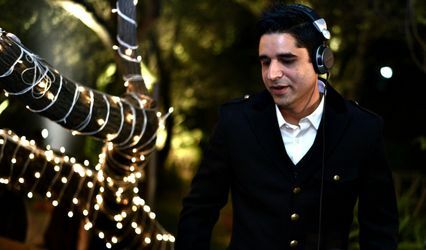 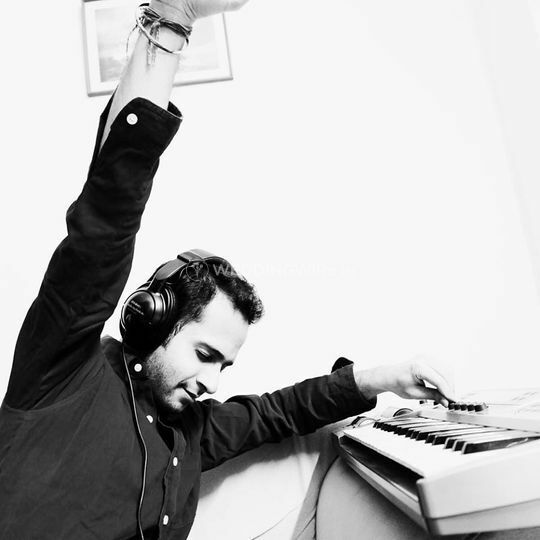 Starting his business in the year 2003, he has made it to a lot of fancy events like on October 25th 07, Aar performed for British Airways Club World Asia Launch 2007 - Delhi (Hyatt) with Gagan Singh, performed at Threshold # in 2009, covered IMC 2010-Goa, Cheamuaara Festival 2011, Corona Monsoon Project 2012 with Ali Wilson, Rang Festival 2013, IIFA Singapore FTV 2012 (Music for Green Carpet), Freedom Song (Documentary Film) - Track Freedom of expression, and many other recognized events.